We are instructors for the Orthopaedic Division of the Canadian Physiotherapy Association, teaching advanced manual therapy skills to graduated physiotherapists in Ontario; two of our team co-authored an authoritative manual widely used in our profession. 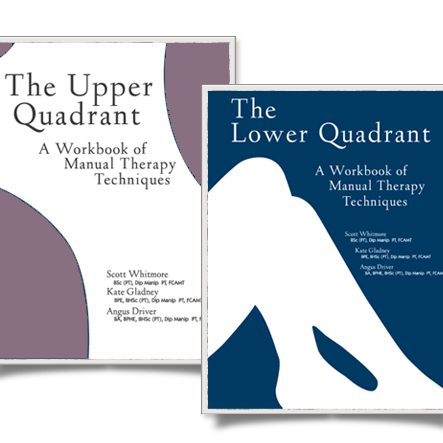 These Manual Therapy Workbooks cover the assessment and treatment of both spinal and peripheral joints. Each technique is described in detail and accompanied by photographs. 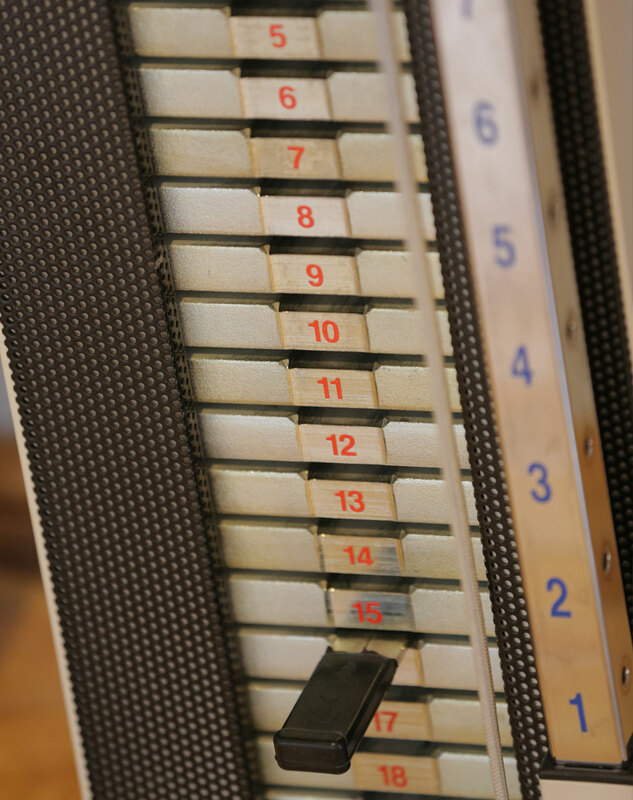 Manuals are available for purchase online or direct from Adelaide West Physiotherapy. Please contact us for more information about the Syllabus Courses. Location: Adelaide West Physiotherapy Clinic. View directions. This course is intended for candidates preparing to challenge the Orthopaedic division’s intermediate practical examination. Eligibility: Candidates must have completed the level 3 upper and level 3 lower course by December 31, 2019 in order to participate in the coaching sessions. Purpose: To refine manual skills and the clinical reasoning process in order to prepare the candidates for the IPE. Cost: $ 1582 ($1400 + 182 HST) Class size is limited to 12. Cheques may be postdated to August 23, 2019. A $150 cancellation fee will be levied if candidates cancel between August 23, 2019 and September 1, 2019. No refunds for cancelations after September 1, 2019. Please make cheques payable to Adelaide West Physiotherapy and mail to 366 Adelaide St. West Suite 403. Toronto Ontario M5V 1R9. Practical techniques will be reviewed at each class with focus on refining hands on skills. New techniques will not be taught as it is expected that the candidates have learned all techniques during the level 1-3 courses. Mock exams will be given to help prepare for the oral/practical exam. 40 hours of mentorship is provided through the in class coaching sessions. The candidates are responsible for attaining the remainder of the 15 clinical mentorship hours and the 35 non-clinical hours on their own. The total of 90 mentorship hours must be completed by January 31, 2020.